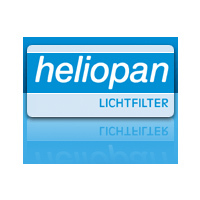 Heliopan has incorporated High Transmission technology into this Circular Polarising SH-PMC Filter allowing it to pass 98.8% of the light passing through it with up to a 0.5-stop loss of light. Best of all there is no colour change to the image. The SH-PMC 16-layer multi-coating (8 layers on each side) gives the filter an edge when it comes to durability, flare reduction as well as dust and moisture-resistance. Ideal for photographers who shoot landscapes, you will find this filter is excellent when it comes to enhancing the blue of the sky as well as making the clouds more distinct. On water, you’ll use it to eliminate reflections. Multi-coated protection allows you to easily clean this filter’s glass surface. 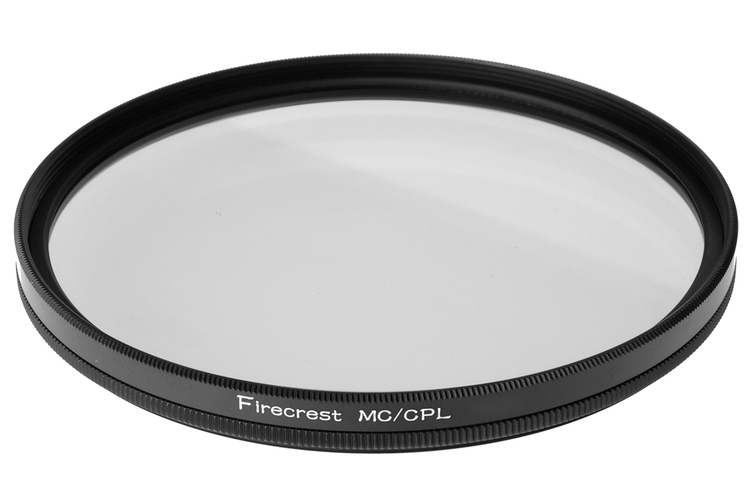 The Heliopan High Transmission Circular Polarising SH-PMC Filter is also unique in design since its black brass filter ring is indexed so that if you’re not using a traditional SLR, you’ll be able to set the rotating ring to a precise setting each time you wish to achieve the same degree of polarisation. The brass composition of the filter ring also prevents jamming when placing or removing it. Please be aware, Heliopan High Transmission Circular Polarising SH-PMC Filters take around 2-4 weeks for delivery.